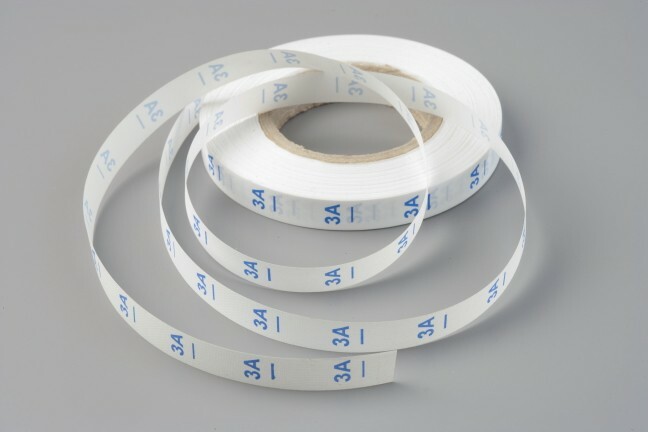 We have a wide variety of high-quality printed and woven care, composition and size labels - in stock, or available to order. 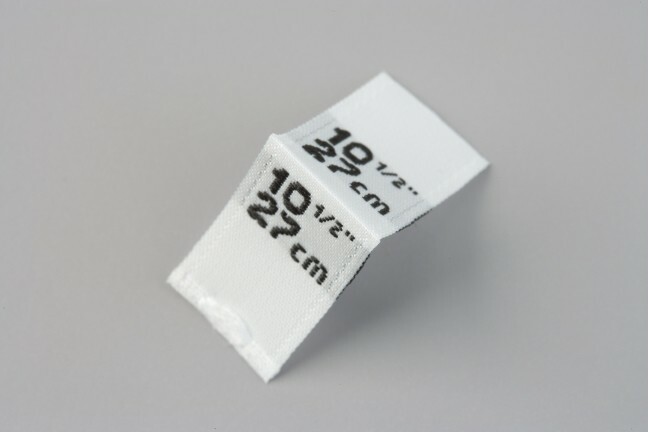 Most customers match the material and colour of their size labels, to their main label. 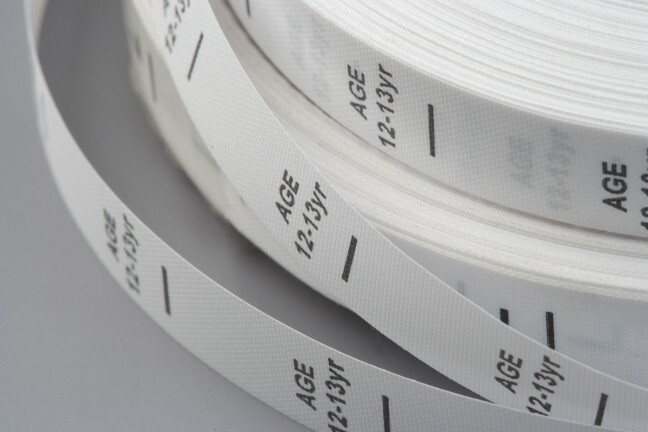 Classic black labels with size information displayed in white, available in sizes 6-18; sizes XXS - 4XL; and ages 1-2, 2-3, 3-4, 5-6, 6-7, 7-8, 9-10,11-12,12-13,12-14 years. 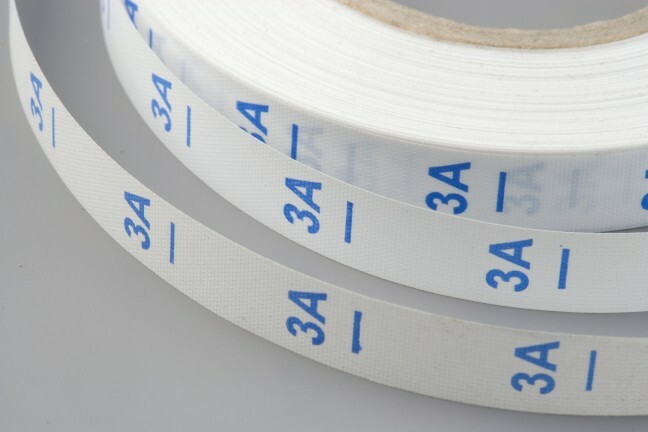 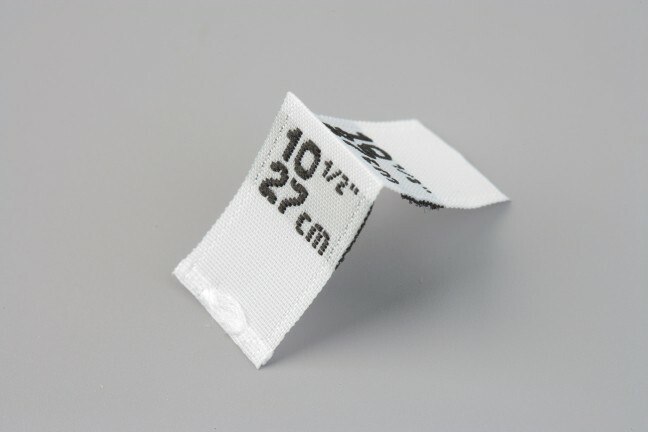 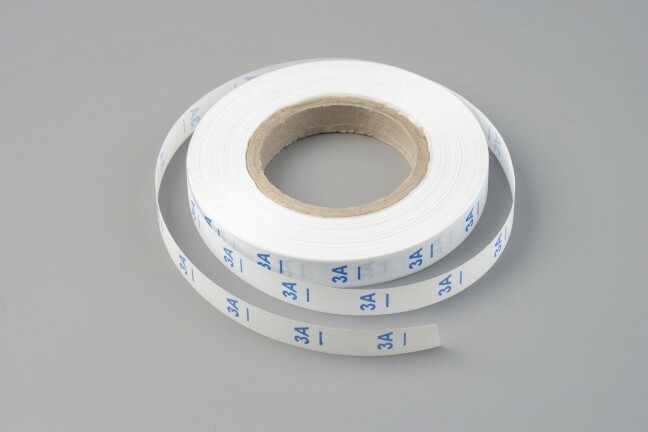 In this range we stock white woven size labels with a white background and black text. 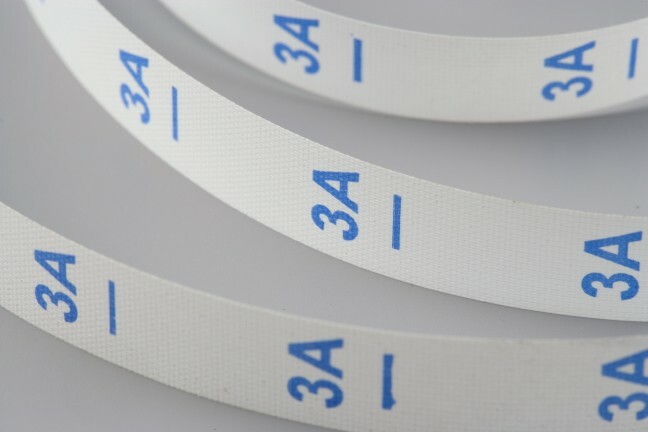 The stock range is: XXS-5XL; numbers 0-50; collar sizes 10"/25cm-24"/61cm; sizes S/M and M/L; ages 6mths, 4-6, 7-8, 9-10, 10, 10-11, 14 years. 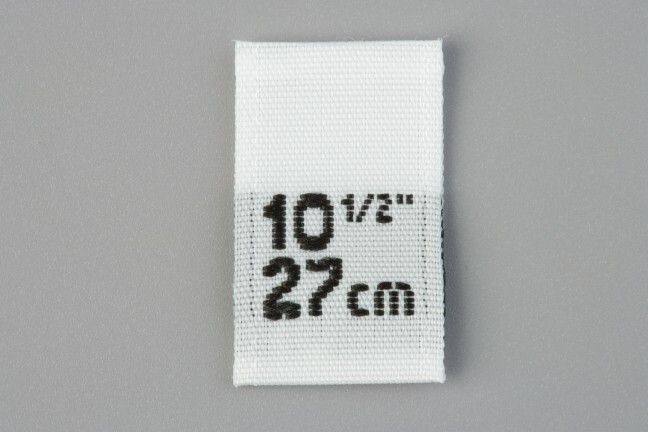 These are our basic printed fabric labels. 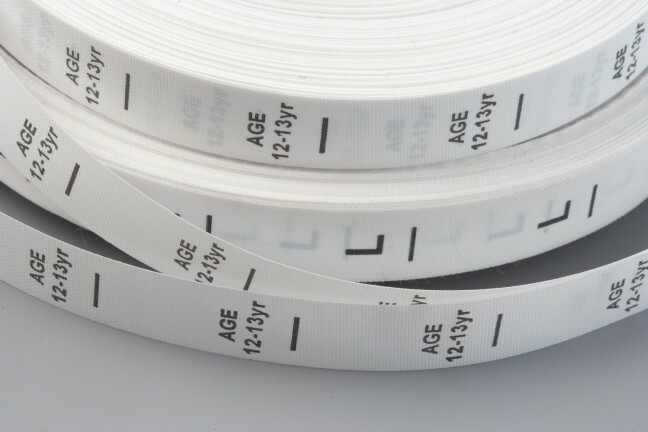 We stock: Sizes XXXS - XXXL; ages 0-6mths, 6-12mths, 12-14mths, 1-2yrs, 2-3yrs, 4-5yrs, 6-7yrs, 8-9yrs, 10-11yrs, 12-13yrs, 13-14yrs, 14-15yrs. 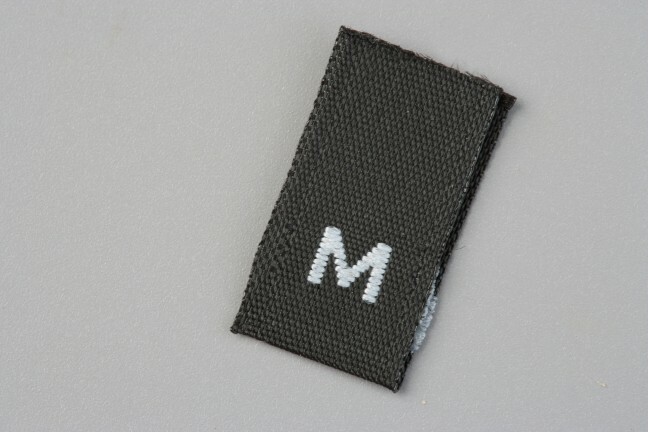 This range is more for industry-specific labels i.e. 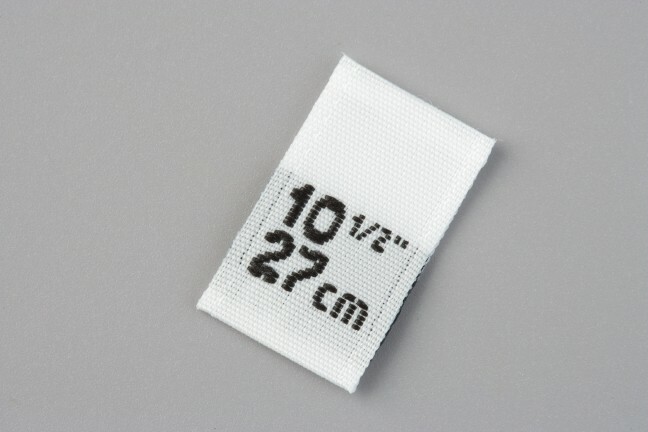 dance sizes 1-5 and other specialist sizing labels. 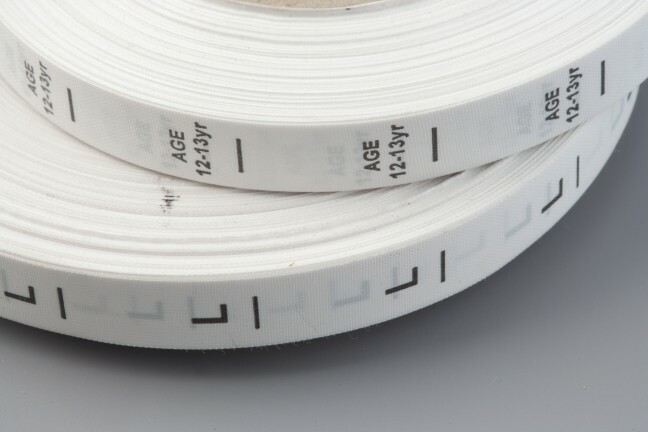 We also have a range of age labels. 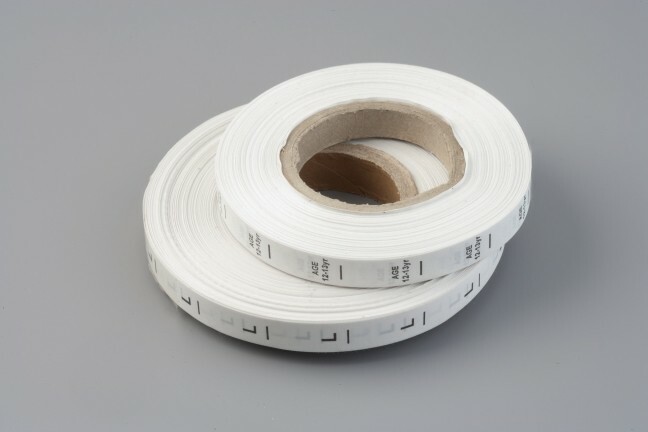 We stock a huge, complete range of care and composition labels. 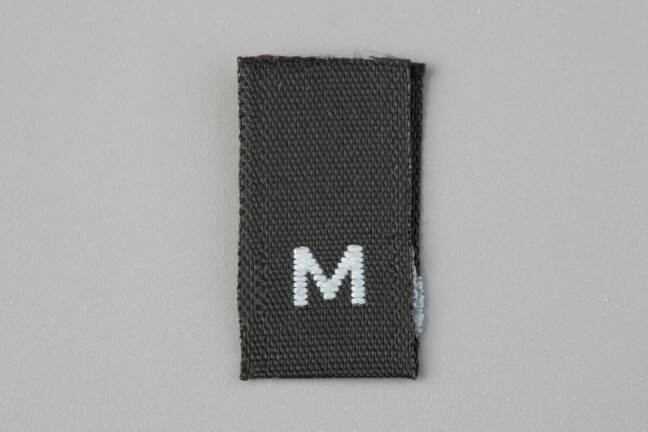 Please contact us for the up-to-date list of variations. 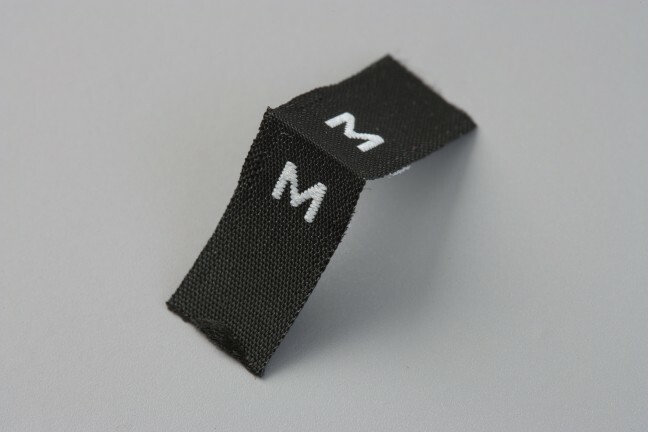 We want you to know exactly how our service works, how we use your personal data and how it is stored and transmitted.